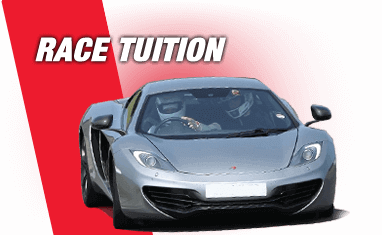 Advance your track driving skills with a race tuition experience. Under the tutelage of an ARDS qualified professional instructor, you'll learn the skills to take your track driving to the next level. Or if you're a novice you'll get to grips with the basics of driving on a track at high speeds. Using track prepared cars, track day training is available at a number of circuits in the UK. See the full range of racing tuition experiences below. 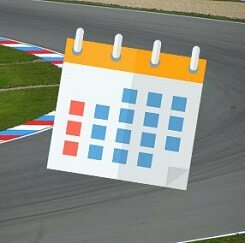 Undergo professional race tuition and track day instruction at your choice of UK or European racing circuits with Trackdays.co.uk. If you are looking to improve your track day driving techniques and skills then get a head start and spend one on one quality time with an ARDS qualified track day instructor. Make the most of their experience and instructing skills to go faster and safer. Using track-prepared cars on real racing Circuits, your instructor will teach you how to improve your laps times and keep you and your car in one piece. You do not need any previous track day training to take part in these courses so they are great for beginners and novices.